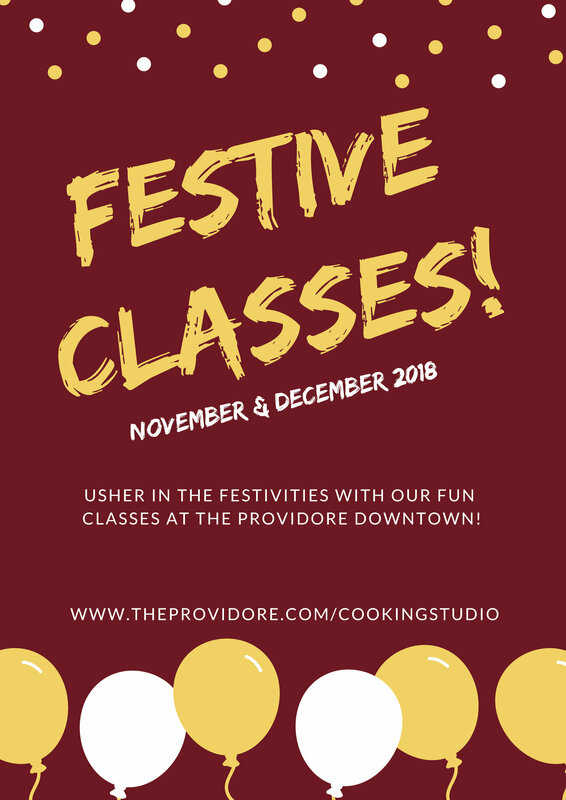 It's party time at The Providore Cooking Studio! In this class, you will learn how to make a delicious modern Japanese party menu with Ms. Mayumi Danzaki, perfect for the Christmas party season! 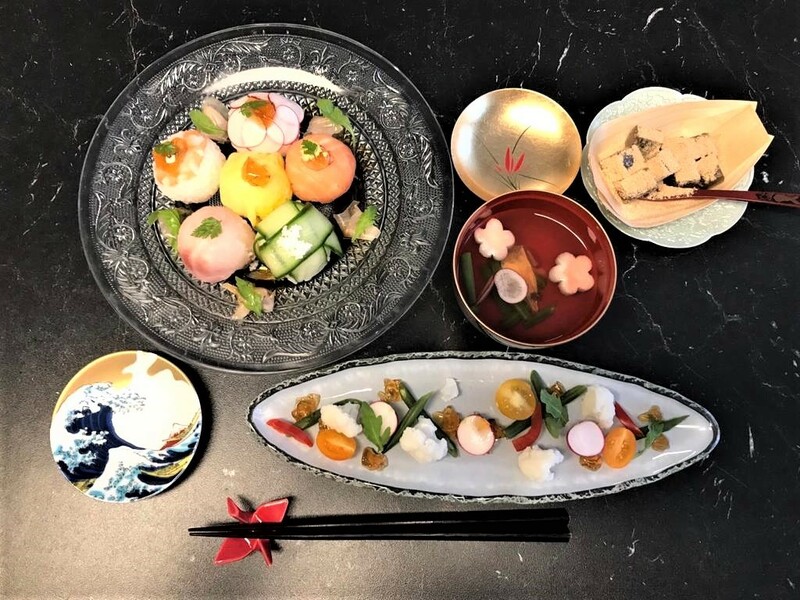 This menu has been specially created based on French and Japanese cuisine techniques and arrangements and are a modern fusion of both styles! 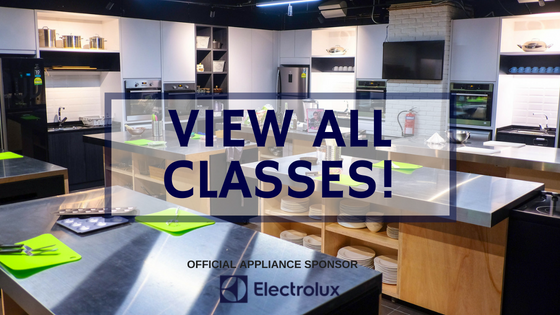 The class will feature 4 hands on dishes and participants will enjoy a sit-down meal after in The Providore’s studio dining area. Chef Mayumi Danzaki hails from Japan and has been living in France and teaching cooking classes for over 20 years. She has also worked at the French restaurant “Chez Matsuo” for 5 years and specialised in creating party food. She enjoys bringing together different elements from French and Japanese cuisine, and creating unique taste experiences for parties and events! Join us and our friends from Proof & Co. this festive season and learn how to prepare 3 Christmas Festive Cocktails to impress your guests! 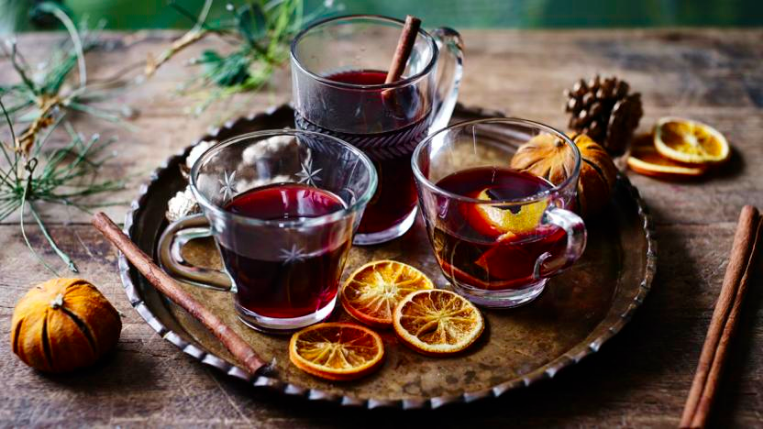 From a homemade eggnog to the best mulled wine you have ever tasted. We promise you will get your hands dirty and leave with your creations bottled to enjoy in the comforts of your own home. As senior Spirits Evangelist at Proof & Company Singapore, Mimi works alongside their creative team to conceptualize,develop and implement bar programs for clients in the Lion City. These assignments span concept and menu development, bar design, spirits curation, staff training and education, and high profile event bartending. 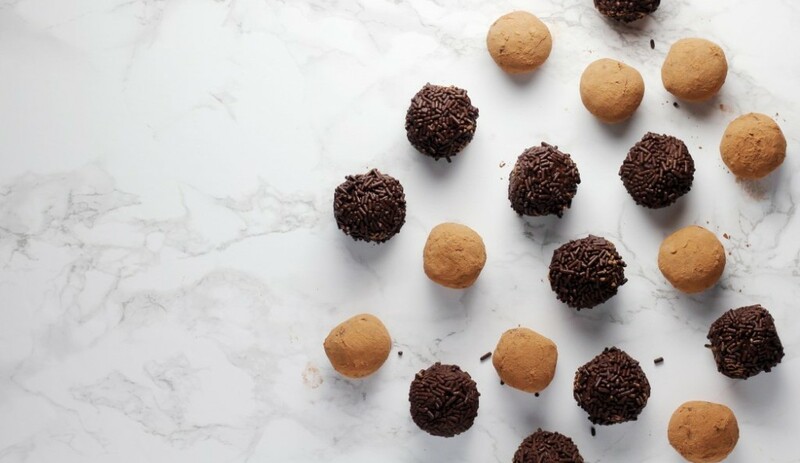 Be a chocolatier for an evening at our cooking studio, and learn how to create these delightful treats just in time for the festive season! Chef Michele has been in love with food all her life and has been cooking since the age of 14. For the past 4 years, she has been teaching her favourite recipes at various venues. Her forte is in french food and Italian food and she teaches in an easy style that home chefs can easily replicate at home. 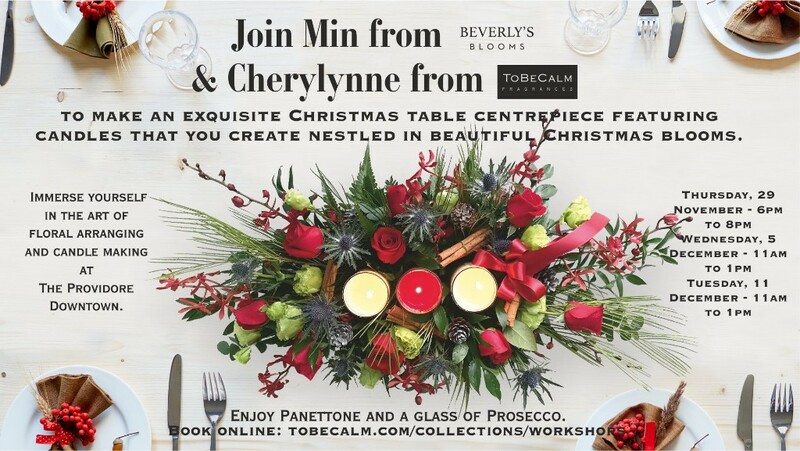 Join Min from Beverly's Blooms and Cherylynne from To Be Calm for a 2 hour morning making a beautiful Christmas centrepiece for your table together with a Christmas candle. Choose from an abundance of beautiful Christmas inspired flowers to make your table centrepiece and then choose from To Be Calm's many Christmas inspired fragrances including Mulled Wine, Frankincense and Myrrh, Orange and Cinnamon, Blue Cypress and Pine along with their Christmas favourites of Christmas Eve, Christmas day and plum pudding! There are several workshop dates available.